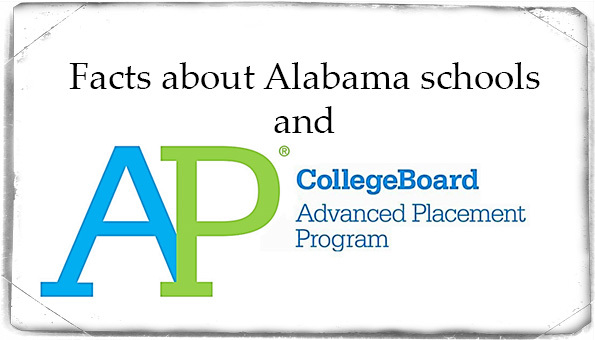 Alabama School Connection and BirminghamWatch recently collaborated to publish a package of articles about how Advanced Placement (AP) course-taking is on the rise, why that rise has occurred, and what impact that may have for students in Alabama. We pulled together a lot of data in the course of the data analysis, including how many AP courses have been offered at Alabama’s schools and what those courses are. Here’s a story about Springville High School in St. Clair County, which recently added AP courses to its curriculum. Here’s a story about Jefferson County’s International Baccalaureate School, a pioneer in offering a wide array of AP courses to a diverse student body. Now let’s look at that data on maps. Course ledgers were obtained directly from the CollegeBoard and the Alabama State Department of Education’s ACCESS long-distance learning program. 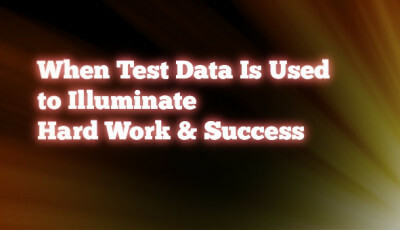 Enrollment and demographic data was obtained from the Alabama State Department of Education (ALSDE). One unique aspect of the AP data is that Jefferson County’s International Baccalaureate (JCIB) school, which is housed on the Shades Valley High School campus, has its own unique CollegeBoard identifier, but is not identified separately from Shades Valley High School by the ALSDE. So Shades Valley and JCIB’s total AP course offerings were combined for identification on the visualizations using maps. Tables show the two as different schools. First, a look at where AP courses are offered. Next, a look at how the A+ Education Partnership’s College Ready Initiative has expanded AP offerings in schools across Alabama over the years. Now a look at how many AP courses are offered in schools offering AP. Now here’s a look at where AP courses are offered through the Alabama State Department of Education’s ACCESS long-distance learning program. In many of these schools, AP is only offered through ACCESS. Now here’s a look at AP course offerings within each district. In some cases, there is a disparity in the number of AP courses offered in each of the high schools in a multi-high-school district. 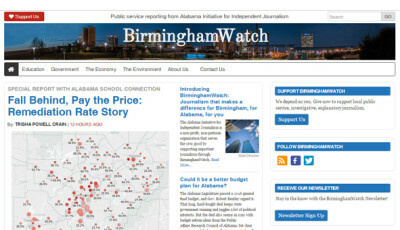 Central Alabama Folks: Check Out BirminghamWatch! 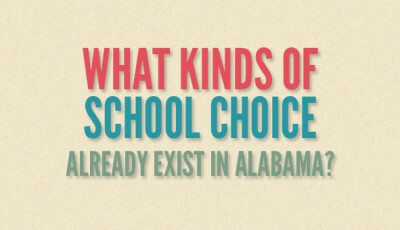 Wanna Know More About Who Gets Paddled in Alabama's Schools?